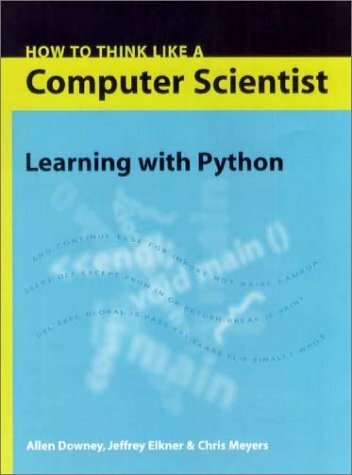 This is an introduction to computer science using the Python programming language. It covers the basics of computer programming, including variables and values, functions, conditionals and control flow, program development and debugging. Later chapters cover basic algorithms and data structures. An introduction to computer programming, using the easy, yet powerful, Python programming language. Python, a cross-platform language, lets you work quickly and efficiently, allowing you to concentrate on your work rather than the language. This handcrafted guide exists to provide both novice and expert Python developers a best practice handbook to the installation, configuration, and usage of Python on a daily basis. You'll find a nice concise list of highly recommended options.